Founder of the firm in 2007, Eric has experience across many industry sectors while providing a variety of services ranging from tax planning and strategy to business consulting. Put his expertise to work for your company or practice today! William joined Nyvall & Associates in 2015 after working as an office manager and planner for a home building company. He is a tax preparer and the office manager. He is working towards his CPA designation and is the resident expert on the bevvy of accounting software solutions available in the market. He and his wife have 3 young children. Eric Nyvall Inc., Chartered Accountant is a firm based in the Fraser Valley of British Columbia. I see clients by appointment at their place of business or in my office. My clients range from medical professionals to various owner managed businesses such as auto repair shops, pharmacies, construction companies and more. I prepare financial statements, tax returns (T1 – Individual, T2 – Corporate, T3 – Trust), and handle all year-end filings and compliance but most importantly I give open and very honest advice to clients. I utilize tax planning through achieving a corporate structure that is designed to minimize the total amount of tax payable at all combined levels. Most commonly that involves the use of holding companies and family trusts to split income with spouses and family members. The practice is based upon offering top level individual service and an entrepreneurial focused approach that a lot of my competitors would have a hard time offering. You will notice a distinction between my website and that of my competition – I do not have the profiles up of any students or associates. I simply do not have any. I offer service to my clients with the proposition that I am the accountant that will be doing their work and that I will be the accountant they talk to on the phone. Some of my clients have told me that they found it extremely frustrating that their previous accountant moved them over to the client roster of one of the associates or that they got phone calls every year from different students that were doing the work. My practice is all about personal and professional service. Contact me directly to find out how I can help your business today! I graduated from Rick Hansen Secondary School, in Abbotsford, in 1999. Part of the requirements for graduation at that time was to get some practical work experience in a field of interest so that you could make better post secondary choices and select careers appropriate for yourself. I had expressed an interest in Chartered Accountancy and KPMG was kind enough to let me work in the file room for a week when I was in Grade 12 so that I could see what a CA firm was like. I quite enjoyed it and decided that I was going to pursue a career as a Chartered Accountant. I attended Trinity Western University within their School of Business. In my third academic year of studies I took the year off from classes and did a co-op placement at KPMG for 7 months. By taking extra courses I completed my degree in 3 ½ academic years and I graduated in December, 2003 with a Bachelor of Arts in Business Administration. I worked at KPMG from 2004 to 2007, in their Abbotsford office. I worked on some very interesting clients and jobs during that time, including a little bit of travel to Toronto and to the United States. As an articling student I worked primarily on financial statement and tax preparation for small and midsized owner managed businesses. I was a successful on my first attempt of the UFE (Uniform Final Exam), in September 2006, and qualified as a Chartered Accountant shortly after. 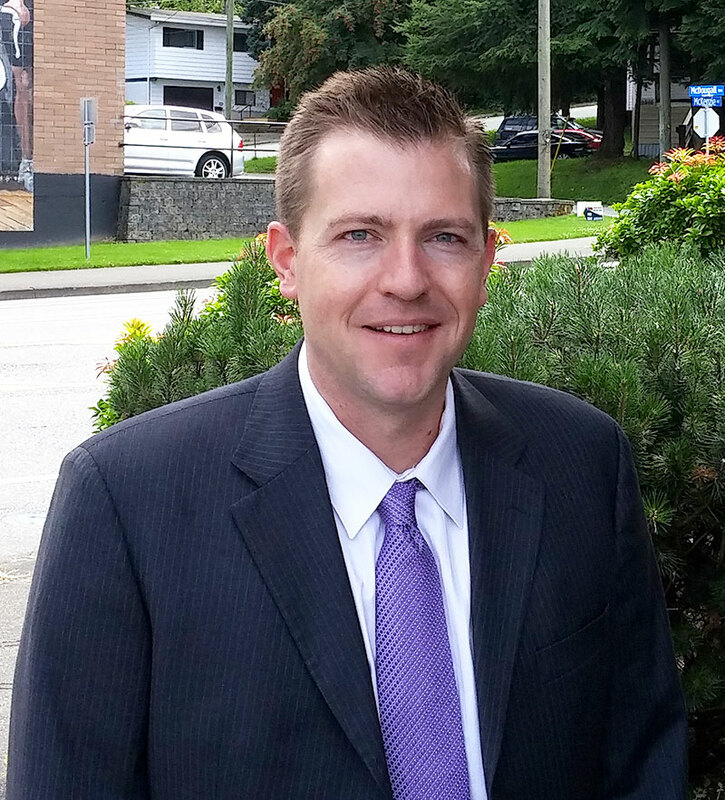 In 2007 I started my own Chartered Accountant’s practice, in Abbotsford, BC. I believe that it’s important for business professionals to offer up their gifts and their abilities to not for profits, charities, organizations or just people that really need the help. On a personal level I have looked for opportunities to make commitments of time to give back to my community. I have been particularly interested in the political realm since I was young and that has taken me from the campus club at my university to where I am now as a volunteer for our MP and the riding association in Abbotsford. I have acted as the Treasurer for the political riding association since 2007 for the Abbotsford Conservatives and twice I have acted as the Treasurer for the campaign of Abbotsford’s MP, Ed Fast (until 2013). 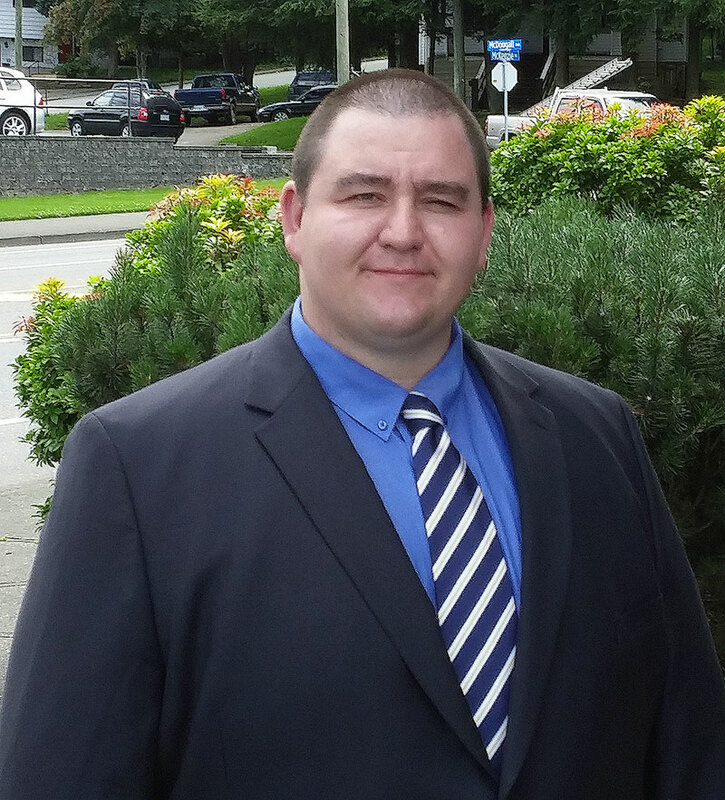 Currently, I am a Founder and Treasurer for the Abbotsford municipal political party called AbbotsfordFIRST. I am passionate about seeing government that continuously decreases the impediments and barriers to the individual and business. I love a good coffee and a chat and I must caution that I could talk your ear off if given the chance to get going on taxation and government spending. In 2008 I was awarded the Peter O’Sullivan President’s Award for contribution to the Conservative Party of Canada. I also am an active participant at my church and I have used that as an avenue to offer financial help to those that need it. I volunteered with the pastor of community care to offer free of charge confidential advisory services, counsel, consultations, etc to members of the church or community that come forward and are having a tough time financially. I’m married to Mary, who is one of Abbotsford’s finest medical doctors. She is part of the Abbotsford Maternity Group and exclusively practices in labour and delivery and maternity. We have 5 wonderful children that I very much enjoy being “dada” to. We have 2 boys (Isaac 7, Charlie 4) and 3 girls (Clara 6, Eva 2, Molly 1) and they all certainly keep their parents running 24/7. As a family we love to travel. Our favorite spot is Maui where we enjoy taking the kids on the boardwalk in Kaanapali or enjoying the sun at the pool. I am a long time Seattle Seahawks fan and do enjoy getting down to Seattle to watch games.